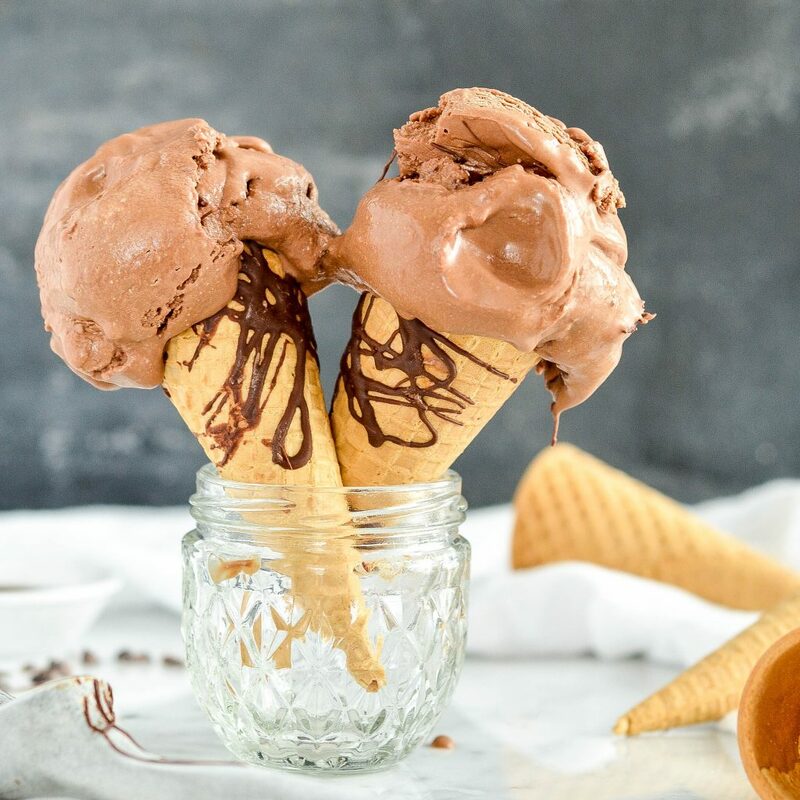 Who could resist this Sea Salt Chocolate Ice Cream? It only has a few ingredients but the taste is divine. Sea salt and chocolate are a match made in heaven and the perfect healthy summer dessert.